Popularize your content and triple your page’s target audience engagement with the aid of the free Facebook module from Elfsight. The module is totally adaptive with all screen types, and the flexible design options make it possible it to blend in your web-resource’s appearance in an excellent way. Show any Facebook account contents: profile, news, videos, pictures, events. Shape an efficient web-platform, with the use of five-star apps to retain your prospective clients, and raise conversion to a higher level. Let’s consider the app’s setting up and customization in detail. 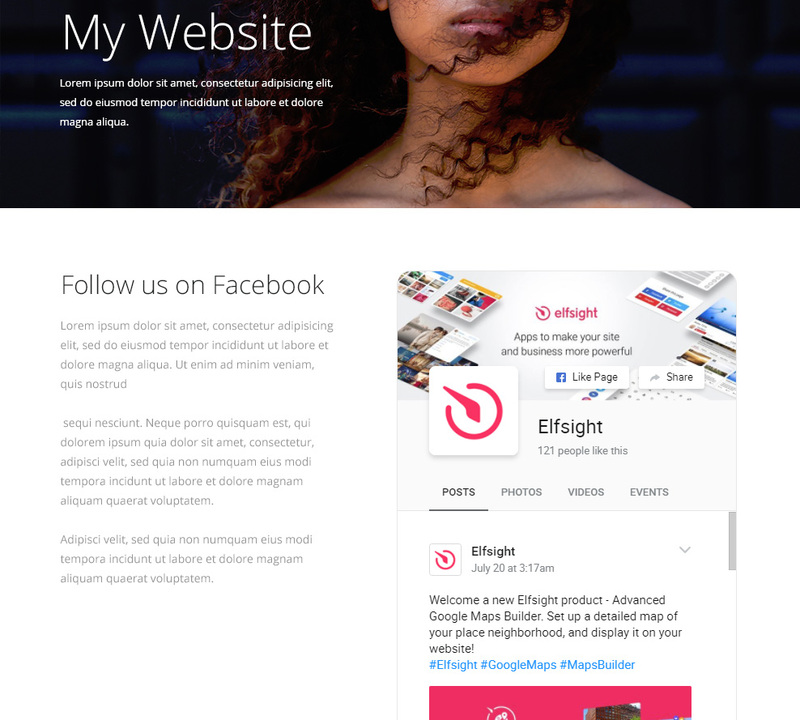 Get your new Elfsight Apps account. 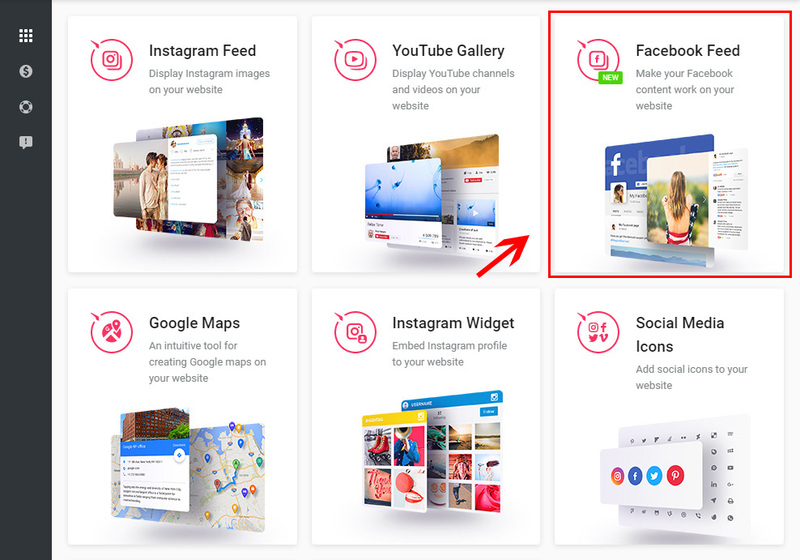 Choose Facebook Feed in the list of plugin. Configure the plugin’s parameters and appearance. Select a subscription plan, you’re provided with four options: from a free one to the expert one. Go to Drupal admin dashboard. Choose the page to place the plugin to and press «Edit». Switch the page to «Full HTML» format and toggle the content to the initial state. Paste the plugin’s code and save the results. • Facebook Feed module is ready! You’ve successfully installed the plugin. 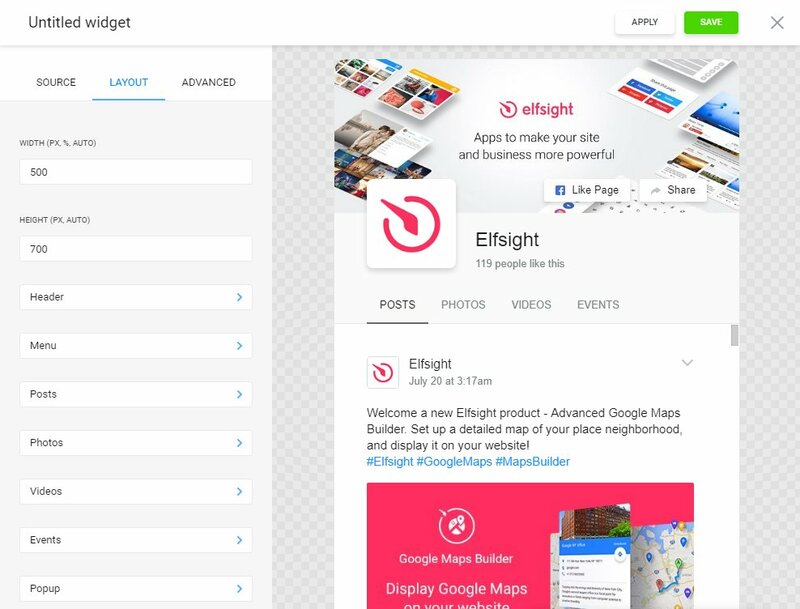 After you add the module, you can manage it from your own Elfsight Apps profile. You should just adjust the configurations in the editor and save the changes. All the edits will be automatically applied to your website. Find out the details on the Drupal Facebook page. A unique project, to expand various Content management systems platforms’ productivity. 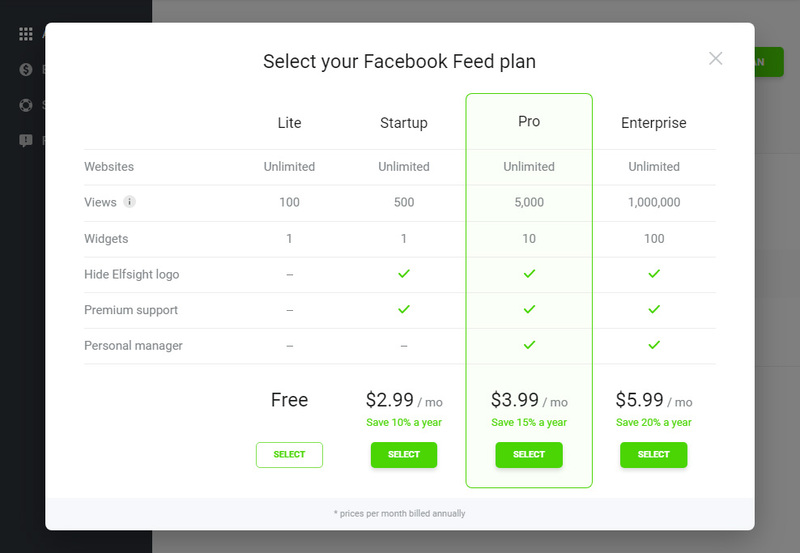 Sample the Facebook Feed online demo for free! Check out all the module advantages for Drupal website immediately.